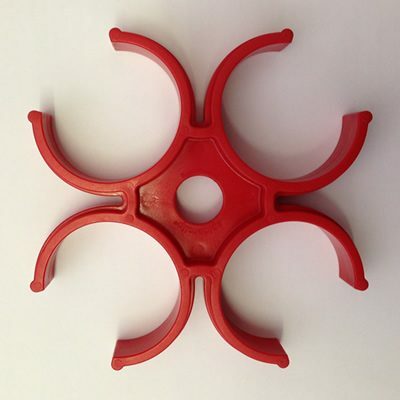 This Scaffold Ladder Hook is designed to hook over Scaffold Tube. 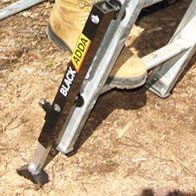 Scaffold Ladder Hooks are permanently attached to the top of Single Aluminium Ladders. 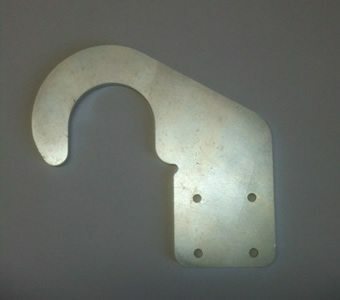 Scaffold Ladder Hooks can be purchased to fix to your existing Ladder if it meets your requirements. 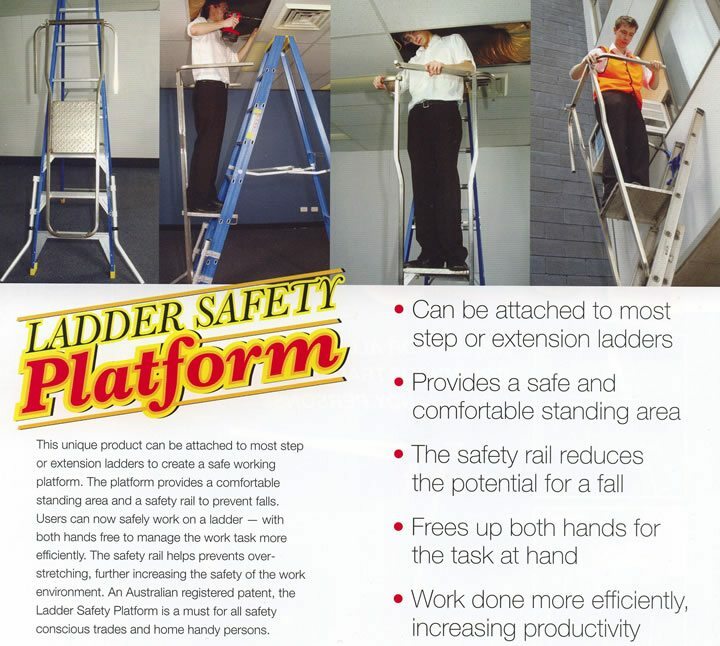 If you don’t have a Ladder already, you can check out our range of Single / Straight Ladders.